Jimoh Ibrahim Absent At Father's Burial? 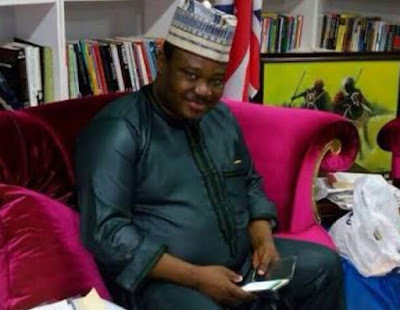 As we reported earlier, Billionaire businessman Jimoh Ibrahim has lost his father, Alhaji Yakubu Jimoh, two months after the death of his mother. The old man died on Sunday in his hometown of Igbotako in Ondo State after a brief illness. A bricklayer by profession, Pa Jimoh was buried almost immediately according to Muslim rites and his son was not there. According to The Boss, the businessman was in far away Dubai, UAE when the news was broken to him and he is expected to return to Nigeria today.